Heavy rain in Bicol on November 30 and December 1. The sea condition is pretty bad for whale shark activities. 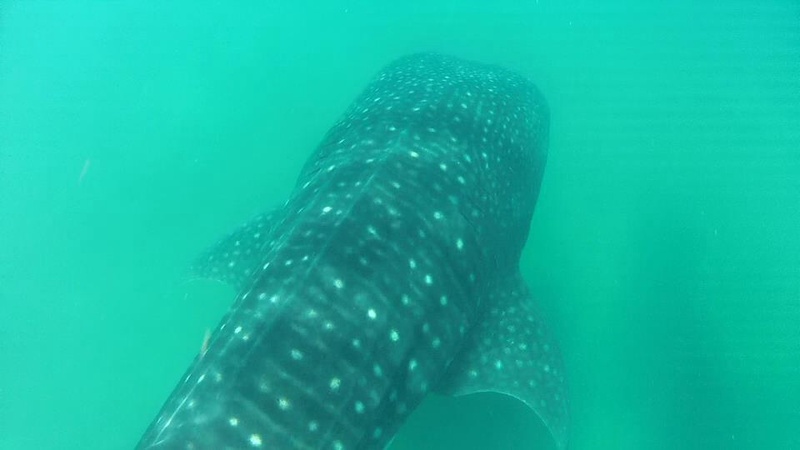 But today my guest saw and swam with one whale shark about 20 minute. He didn't come to down and swam on surface.